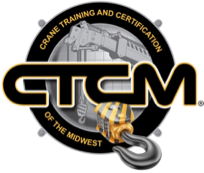 Crane Training and Certification of the Midwest, Inc.
Crane Training and Certification of the Midwest Inc. is a business that we started out of Cincinnati, Ohio to ensure a more relaxed way of certifying those who want and need this specific training. 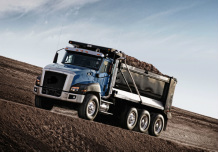 We proudly offer our services in all 50 states! We travel to your location and use your crane. CTCM meets and exceeds OSHA's new certification standards for all training programs. We work to make our training suitable for everyone. Not only will you receive the best training, but our prices are the most affordable around. We promise a positive learning experience. Our scheduling is highly flexible so we can meet your needs. OSHA has mandated that all persons who operate a mobile crane with a lifting capacity of 2,000 lbs, or greater be certified by the year 2018. - Lattice Boom Crawler, 1-300 Tons. - Small Telescoping Boom, Under 21 Tons. - Medium Telescoping Boom, Under 21-75 Tons. - OverHead Crane Operator & Inspector. - Rigger and Signal Person Qualify/Certify. Our inspectors have always followed a strict Inspection checklist to ensure that your equipment is safe and ready to help your business thrive. We follow the OSHA mandated guidelines to prove that we want safety in your workplace. 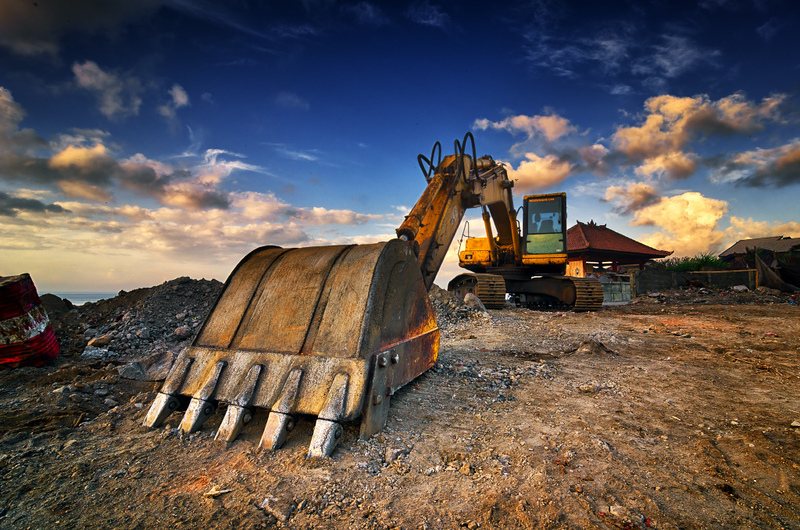 Heavy Equipment - Excavation & Trenching Training. Whether you are new business seeking someone to train your employees or if you are a experienced company who may happen to need our assistance. It does not matter how large or small the job. We have you covered! The purpose of CIC is to save lives, promote safety and provide the crane industry with more options to obtain accredited certification. 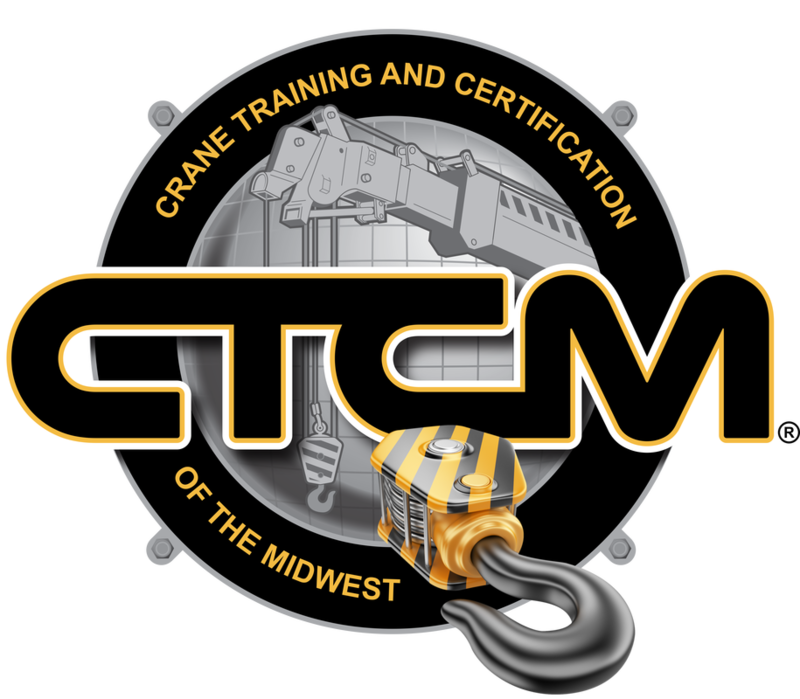 At CTCM, we can train you to be certified on a crane in the most affordable way. We also provide training in Rigging and Signaling. Participants, who pass required testing, will receive Crane Certification through CIC. On August 9, 2010, OSHA issued a final standard establishing requirements for cranes and derricks used in construction work. The standard requires employers to ensure that crane operators are certified by 2018. Until then, employers also have added responsibilities under the standard to ensure that crane operators are trained and competent in crane operation safety. 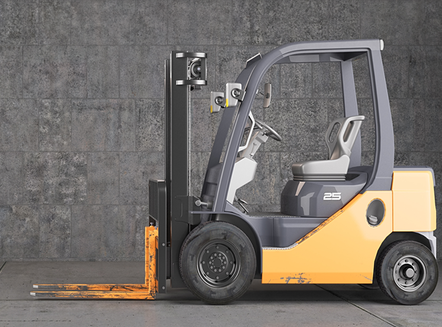 Commercial Drivers License & Forklift Training. We are certified to train anyone who is eligible to get their class A or B commercial drivers license in the tristate area. We can do onsite training at your location.